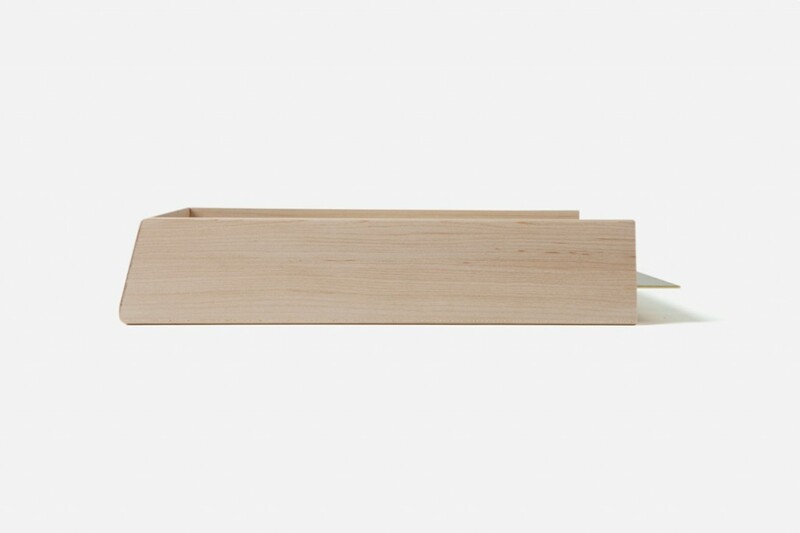 Another Desktop Series two is a collection of desk accessories designed for UK based editor Another Country. 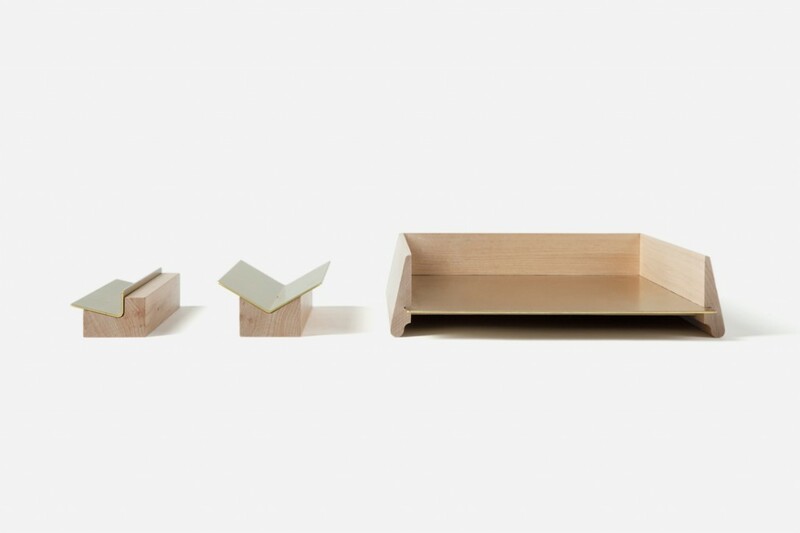 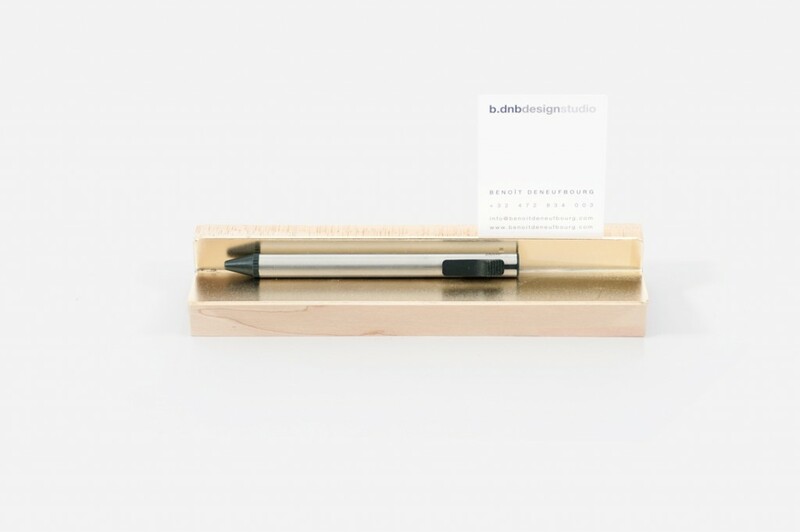 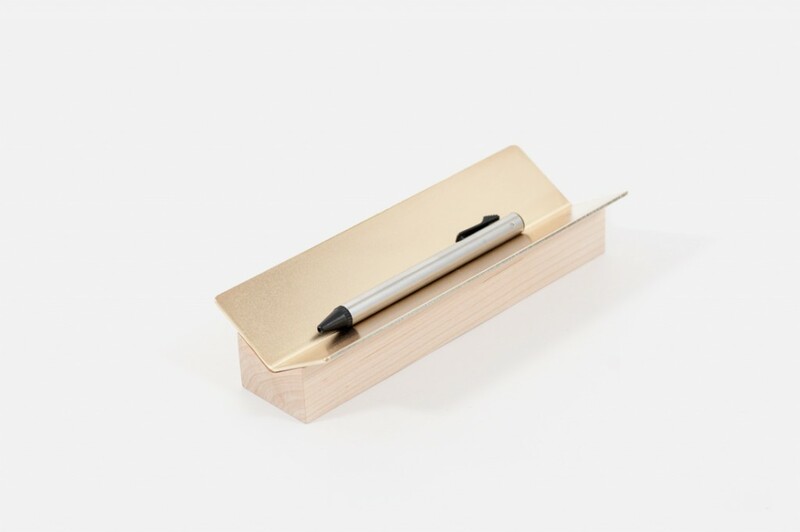 The collection includes a pen holder, a pen & note holder and a stackable paper tray. 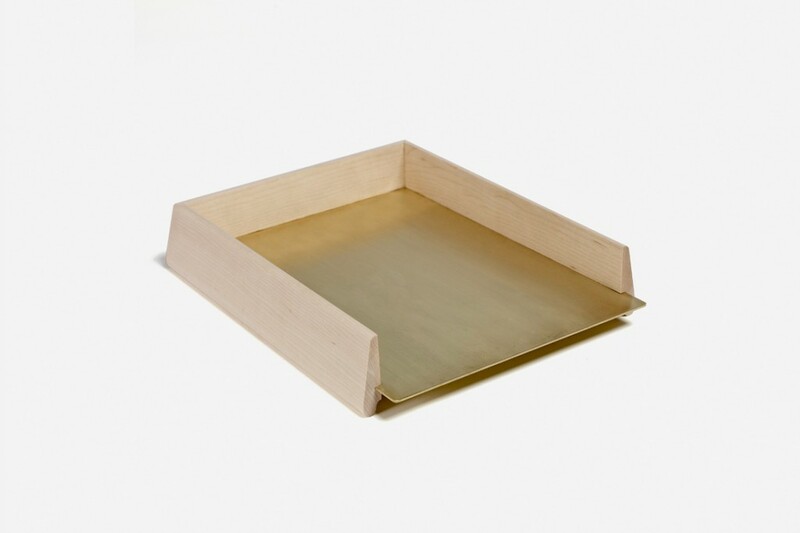 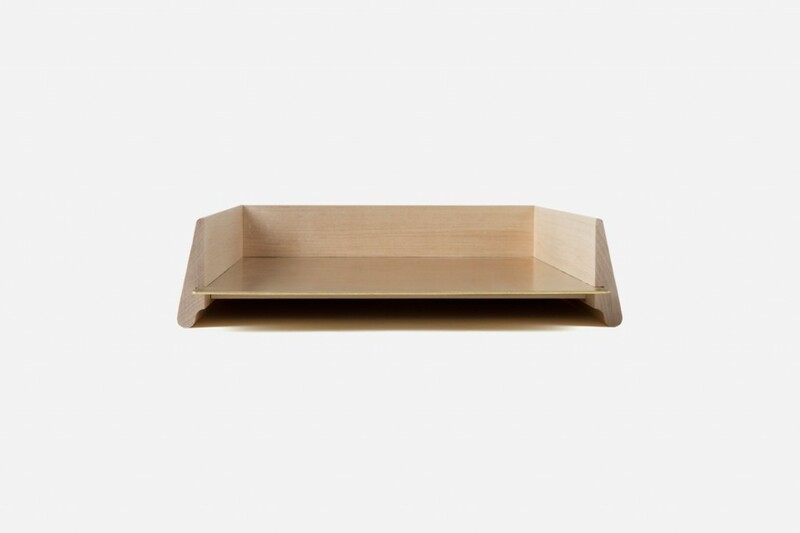 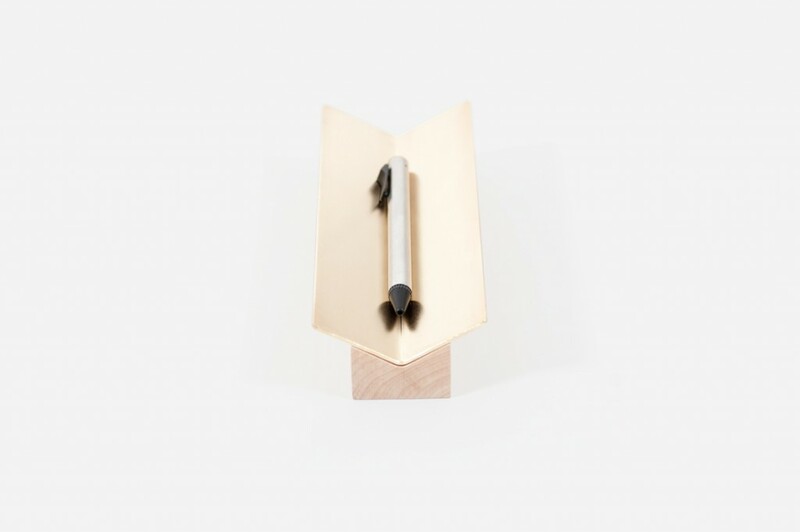 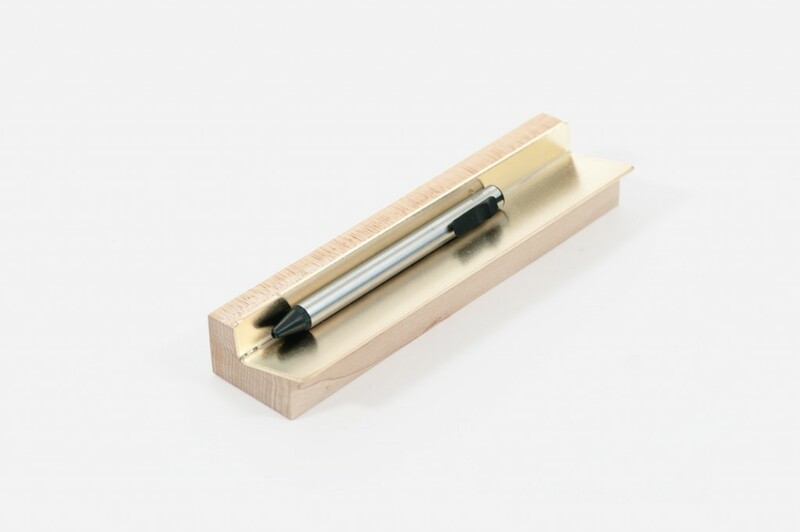 Each accessory consists of a brass sheet supported by a simple wooden volume.